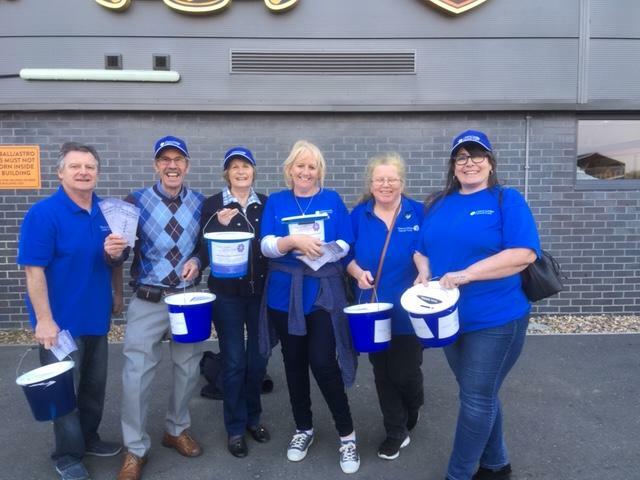 An intrepid troop of Cherry Lodge Cancer Care volunteers, under the leadership of Kirsty M, ventured into the football cauldron of Barnet FC on Saturday 30th April 2019 to shake some buckets and collect money for our charity. 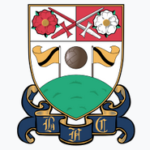 Barnet, playing this season in the Conference Premier League, were at home at the Hive stadium to London rivals and current league leaders, Leyton Orient. The crowd of over 3,600 were treated to a thrilling, high tempo game played in good spirits and a great atmosphere. The final scoreline 0-0 didn’t reflect the entertainment value and Barnet were left to rue several missed chances. Putting partisanship aside, honours even was probably a fair result. 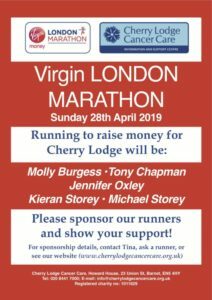 The Cherry Lodge team of Kirsty M, Gareth A, Julia C, Laurence R. James H, Anne H, Rose W, Grant W, Stella C and Nick C were placed strategically around the outside of the ground. 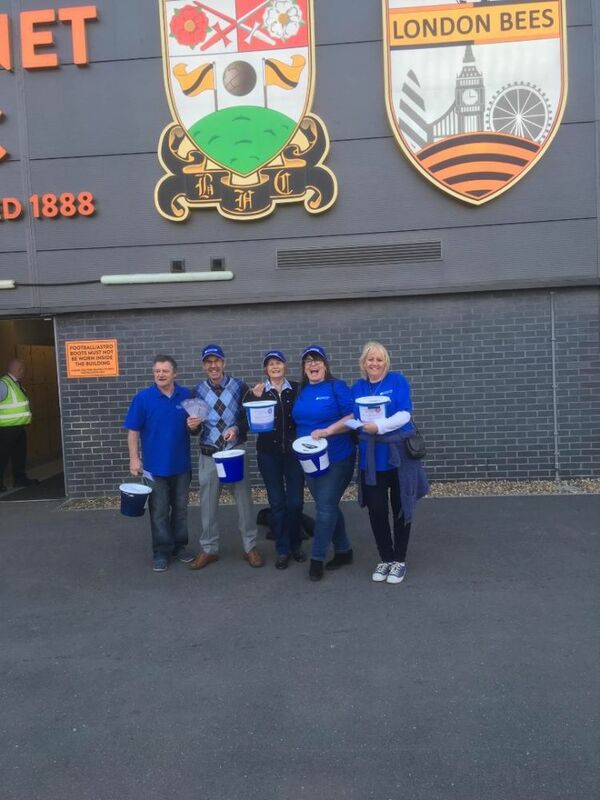 This formation ensured that all supporters had a chance to talk to them about Cherry Lodge and its activities and also make a donation! By the end there were eight buckets, all much heavier than at the beginning, ready to be transported back to HQ to be counted. The total proved to be a very welcome £565.39. 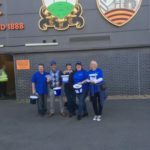 Cherry Lodge Cancer Care are grateful to Barnet football club for giving us this opportunity and supporting us on the day. 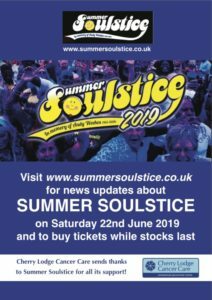 In particular we are hugely thankful to the many supporters of both clubs who donated so generously.